FDA studied the silicone gel implants for 15 years before concluding that they were safe and allowing them to return to the market. He continues, the horror stories you are reading are like most horror stories, that is, untrue. Note: one thing to keep in mind, as they are filled post insertion, saline implants allow for a smaller incision. 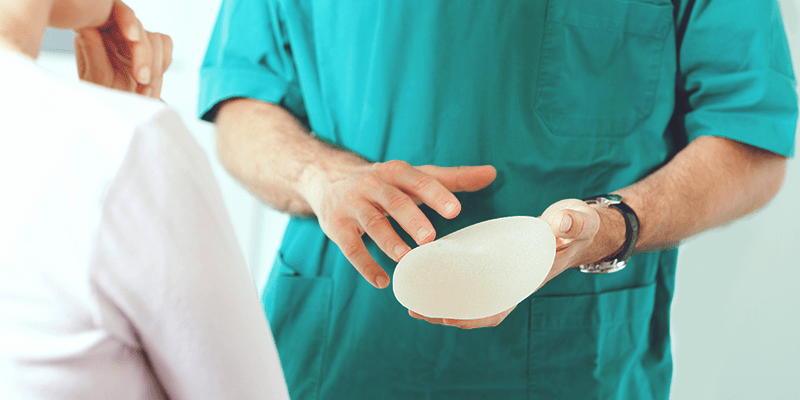 benefit, whereas saline implants tend to ripple, silicone implants rarely do. tend to have a more natural looking slope and contour. as obvious as the silicone can remain trapped in the fibrous tissue that forms around the implant. Over time, the implant may change in shape. In both cases, it is advised to have the implant removed. the better choice for you and your body. To learn more about breast augmentation and the differences between saline and silicone implants, schedule a consultation at Seattle Plastic Surgery Center.